The drones are gaining ground in a lot of disciplines, from careers, to rescue, where many manufacturers are focused on creating devices for all types of user and specific tasks, which has resulted in some countries are starting with regulations, this with the idea of having control and not have a sky full of aircraft. Thanks to this important role, more and more companies are beginning to develop well-ins that can be exploited in the use of drones, as in the case of Qualcomm and its Snapdragon, but now is Nokia, who are jumping on the bandwagon by announcing an interesting platform to have air traffic control drone in cities. 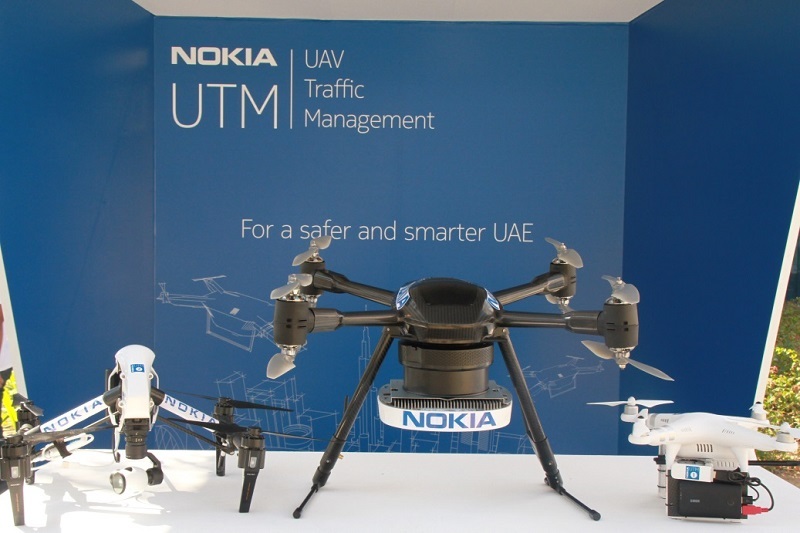 This weekend, during the ‘Drones for Good Award’ event held in Dubai, Nokia introduced a solution of air traffic management vehicles (UAVs) by LTE, with seeking to provide control governments and departments security. something that has been a real challenge to the aeronautical authorities, who have been exceeded capacity due to the proliferation of these devices. 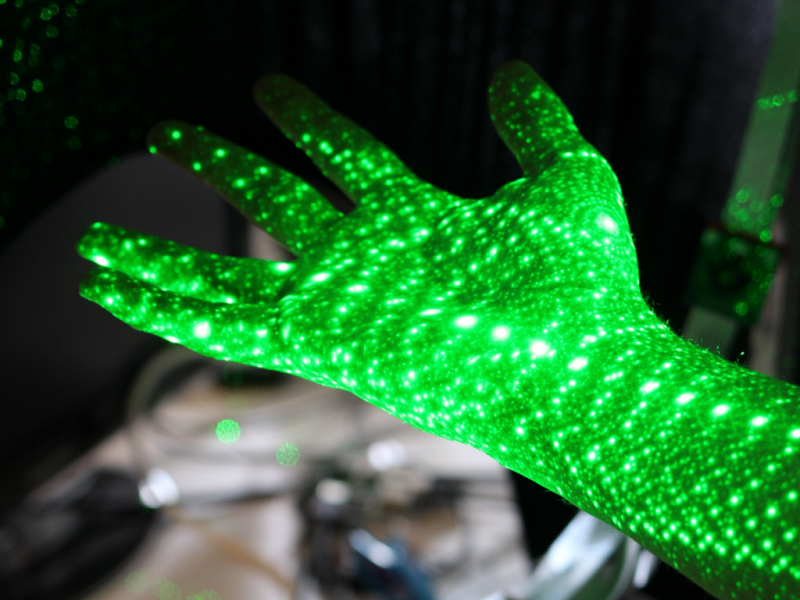 This technology developed by Nokia, uses GPS and LTE networks, whether that of an operator, dedicated or unlicensed. To function, you must install the drone one dongle with LTE, GPS and a module data access in order to have at all times the activity of each drone registered. With this technology, you can monitor and control each movement of the drones scattered throughout the city, which will help to have control of airspace, check flight patterns, have telemetry data and establish dynamic areas where prohibited fly. This platform will also include an application for smartphones, where you can manage and monitor all air traffic. With this it could ensure security in cities, in addition to having a real insight into how many drones are in certain areas. This platform is ready to be deployed and Dubai will be the first city to release it this year also there are governments interested in adopting it, who are currently in talks with Nokia to discuss infrastructure and the viability of its implementation.